But it will now remove references to non-graphic content related to people hurting themselves from its searches and recommendation features. It will also ban hashtags relating to self-harm. Instagram is also reaching out to counselors to see how they can engage with teens who the platform thinks need help. “My position is not that there should be no regulation,” Zuckerberg told an April 2018 U.S. congressional hearing. 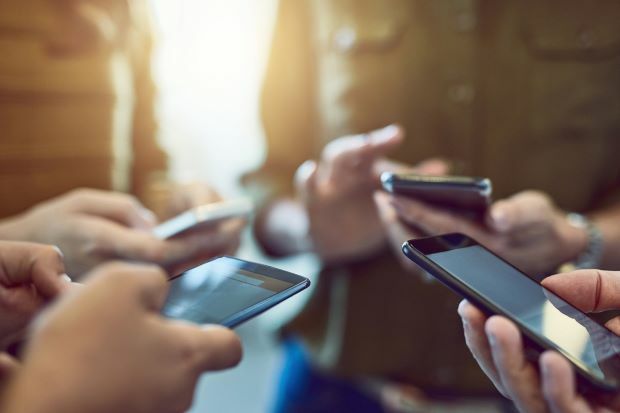 The U.K. government this month will publish a “white paper” on harmful online behavior that will be used as a guideline for possible oversight rules. “Water, phone, food,” in that order. According to Marie Gillespie, a sociology professor at The Open University in the United Kingdom, these are now the three most important items refugees take with them when they are unexpectedly forced to leave their homes. Since the beginning of the Syrian civil war in 2011, over 5.6 million people have fled the country, seeking refuge in countries within the European Union and beyond. Unlike their predecessors during World War II, today’s refugees have replaced their suitcases with smartphones as they pursue their migratory journeys throughout the region. Can Better Mental Health Care Help Prevent US Mass Shootings?